People often wonder how frequently they need to experience headaches before seeking chronic headache treatment. Everyone experiences headaches at some point. Whether from stress or a blow to the head, you want your headache to go away as fast as possible. But when the pain doesn’t subside or comes back over and over again, at what point does your headache become “chronic” and cause you to seek chronic headache treatment? How is a chronic headache defined? Chronic headaches are generally defined as experiencing headache symptoms of a single subtype at least 15 days a month. There are many different types of headaches, such as migraines, cluster headaches, headaches from overexertion, side effects from medication and the common tension headache. While you may experience headaches 15 days or more a month, if the types of headaches experienced each time are different, you may not be diagnosed with chronic headaches. Keeping a treatment diary can help determine the type, duration and severity of your headaches. Poor posture — This is one of the most common causes of chronic headaches. It often goes hand in hand with back and neck pain as well. Slouching at our desks with a forward head position puts tremendous strain on the muscles of the neck. These muscles can become tense and inflamed, causing chronic headaches and pain. Concussion — The most common symptom of minor concussions is headache. When a concussion is severe enough, it can cause chronic and recurring headaches. Increase in intracranial pressure — If the blood vessels around the head are constantly inflamed, it can cause chronic headaches. Overuse of caffeine, infections and brain tumors can all cause an increase in intracranial pressure. Females are also much more likely than men to need chronic headache treatment, though it is not clear why this is the case. 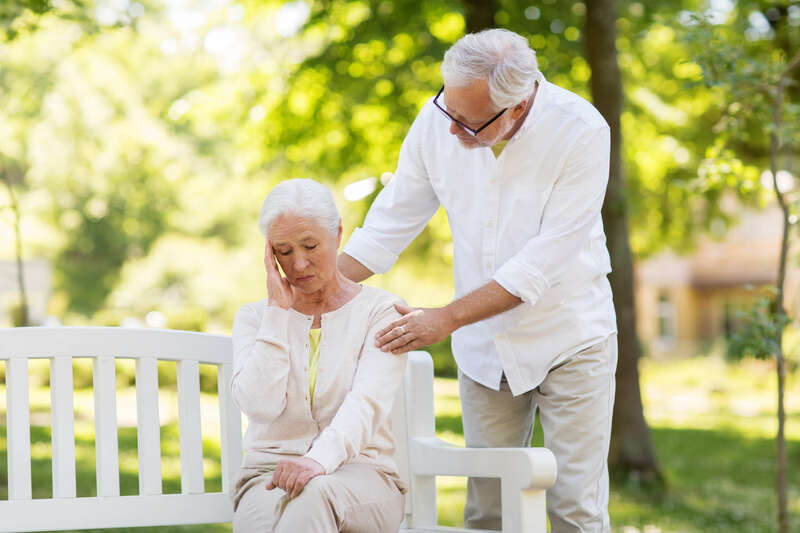 When the pain and frequency of headaches reaches the point of seeking treatment, patients often turn to physical therapy to relieve their symptoms. Manual therapy to increase range of motion in the head and neck, and exercises to build strength in the neck muscles, can help reduce pain and ease tension. 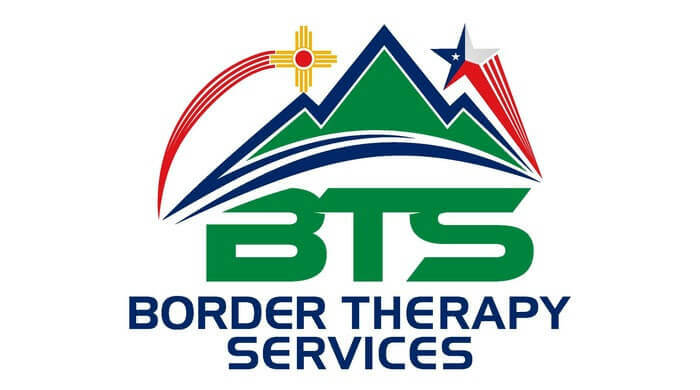 Contact Border Therapy Services today to set up your initial appointment and go over your chronic headache treatment options.